Recent years have seen challenging new formulations of the flows of influence in transnational cultural configurations and developments. In the wake of the end of the Cold War, the notion of the ‘Global South’ has arguably succeeded the demise of the tripartite conceptual division of the First, Second and Third Worlds. This notion is a flexible one referring to the developing nations of the once-colonized sections of the globe. The concept does not merely indicate shifts in geopolitics and in the respective affiliations of nations, and the economic transformations that have occurred, but also registers an emergent perception of a new set of relationships between nations of the Global South as their respective connections to nations of the north (either USA/USSR or the old colonial powers) diminish in significance. New social and cultural connections have become evident. 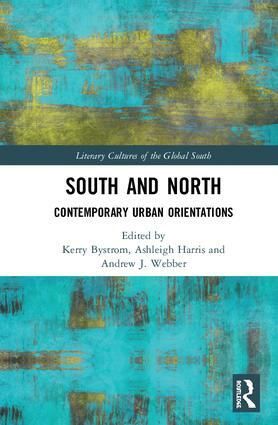 This book series explores the literary manifestations (in their often intermedial, networked forms) of those south–south cultural connections together with academic leaders from those societies and cultures concerned. The ‘Global South’ as an analytical term functions, in John Comaroff’s turn of phrase, as a ‘shifter’, taking on different inflections in varying disciplinary contexts — as a mere geographical descriptor, denoting a network of geopolitical regions, primarily in the southern hemisphere, with a common history of colonization; driven by processes of transformation (the Global South has and continues to be the site of an ongoing neo-colonial economic legacy as also of a number of emergent global economies such as India, China, Brazil and South Africa); as an index of a condition of economic and social precarity which, though primarily manifest in the ‘global south’, is also increasingly visible in the North (thus producing a ‘global south’); and, finally, as a utopian marker, signifying a fabric of economic exchanges that are beginning to bypass the Northern economies, and, gradually, a framework for political cooperations, especially from ‘below’ (Sandbrook, Prashad) which may offer alternatives to the hitherto hegemony of the Euro-American ‘North’. Literary cultures are a particularly pregnant site of south–south cultural analysis as they represent the intersection of traditional and modern cultural forms, of south–south (and north–south) cultural exchange, particularly via modes of translation and interlingual hybridization, and refract various discourses of knowledge in a highly self-reflexive and critical fashion, thereby demanding and enabling an interdisciplinary dialogue with literary studies at its core. 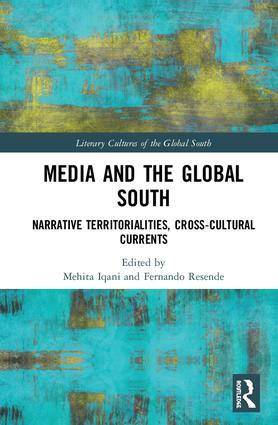 Hallowed connections between literary production and the postcolonial　nation　notwithstanding,　transnational south–south literary connections have usually marked the (anti-)colonial, postcolonial and indeed contemporary digital epochs. 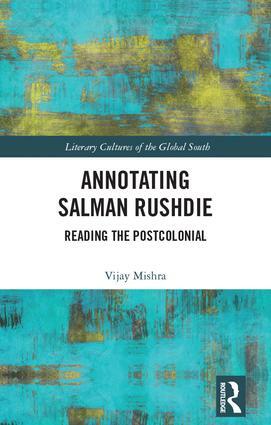 Thus, literary cultures form one of the central historical and contemporary networked sites of intercultural self-articulation in the Global South. This series intervenes in the process and pre-empts the sort of bland institutionalization which has forestalled much of the intellectual force of postcolonial studies or the more recent world literature studies. 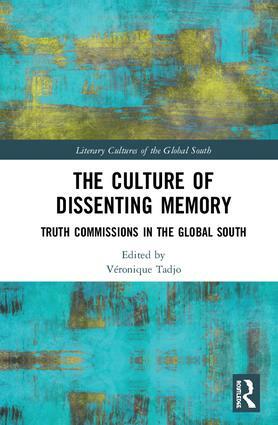 It proposes wide-ranging interventions into the study of the literary cultures of the Global South that will establish an innovative paradigm for literary studies on the disciplinary terrain up until now occupied by the increasingly problematized areas of postcolonial studies or non-European national literary studies. 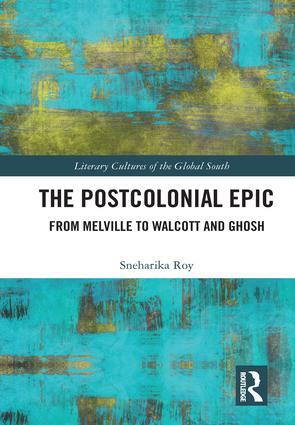 This series contributes to the re-writing of cultural and literary history in the specific domain of the literary cultures of the Global South. It attempts to fill in the many gaps left by Euro-American-dominated but ultimately ‘provincial’ Northern cultural histories. The study of the literary cultures of the Global South ‘swivels’ the axis of literary interrelations from the colonizer–colonized interface which, for instance, has preoccupied postcolonial literary studies since its inception (and which inevitably informed the ‘national’ compartmentalization of postcolonial literary study even when it averted its gaze from the colonizer), to a set of ‘lateral’ relationships which have always existed but until now largely ignored — and which, in an age of digital communication and online cultural production have begun to emerge, once again, into their properly prominent position.